For the past month or so, I’ve been in a serious Bruno Mars phase (for the second time). My iPod is filled with his top songs that I love. 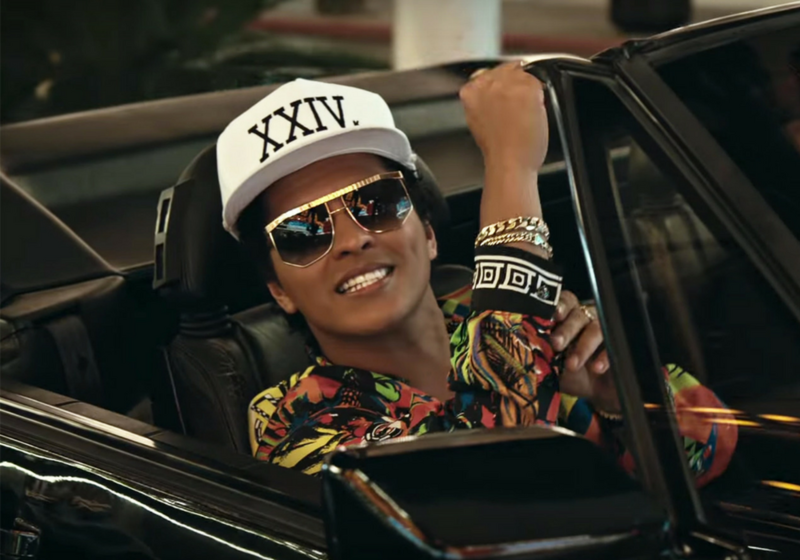 The morning rush highway traffic has nothing on me since I’m jamming away to tunes by my man Bruno. And when I think that I’ll be going to see him this year at the Air Canada Center, I almost can’t keep it together. 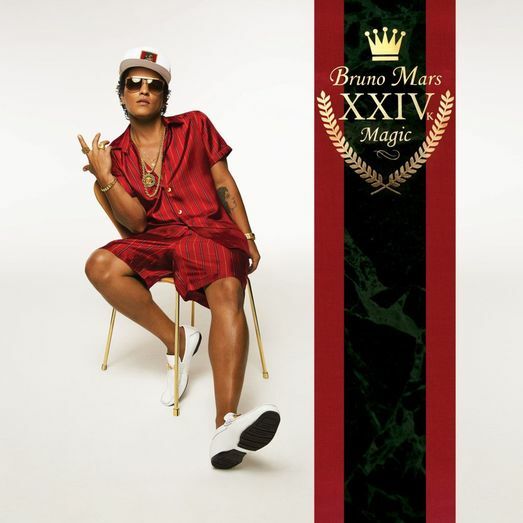 If you don’t want to miss the opportunity of seeing me go full-on fan girl over Bruno Mars, click the album cover below to get your tickets for the 24K Magic concert in Toronto, featuring Cardi B.